As the Executive Assistant of Capterra Risk Solutions, LLC, Alyssa is responsible for supporting the team in all captive management services for self-insured arrangements, captive formations, and other alternative mechanisms for procurement of insurance and risk management services. 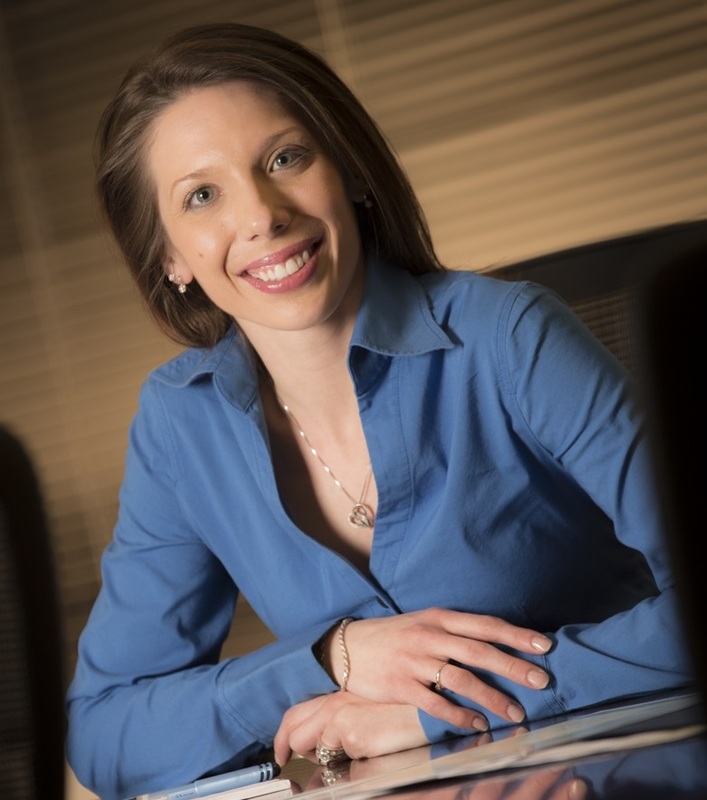 Prior to joining Capterra, Alyssa was the Constituent Relations Manager for the Alzheimer’s Association Greater Pennsylvania Chapter, responsible for raising funds and awareness for the Association in 13 Counties in Southwestern Pennsylvania. While with the Alzheimer’s Association, Alyssa built relationships with a number of professionals within the Pittsburgh business community and surrounding areas. Alyssa began her career with United States Steel Corporation in the Community Affairs and Foundation Departments, where she kept records of all grant proposals for executive staff review, managed the administrative functions of two departments and worked on projects to enhance the image of US Steel. Alyssa holds an Associates Degree in Specialized Business. Alyssa has been a member of the Association of Fundraising Professionals (AFP), Westmoreland County Chamber of Commerce, and the Johnstown Chamber of Commerce. "My business has historically participated in a group captive arrangement for a few of our traditional lines of insurance. When we looked into purchasing other coverages from the traditional market not offered by our group arrangement - intellectual property and cyber liability to name a few - the cost, along with the terms and conditions, were not economically reasonable. We ultimately decided to insure those risks through a private captive and we hired Capterra Risk to conduct a feasibility study. Sandra and her firm successfully implemented our captive and continue to provide exceptional ongoing management and underwriting services."